Art. no. 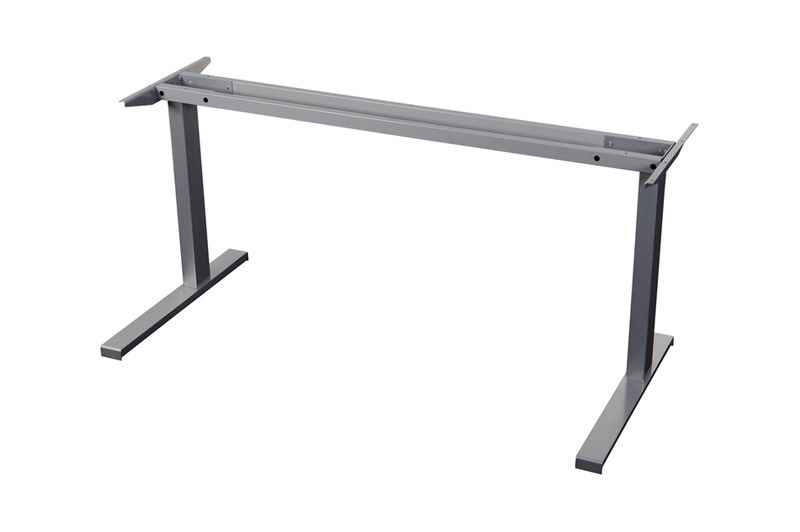 Select directly 633.66.944 BETA ELEC WORKSTATION FRAME 1200MM SIL. 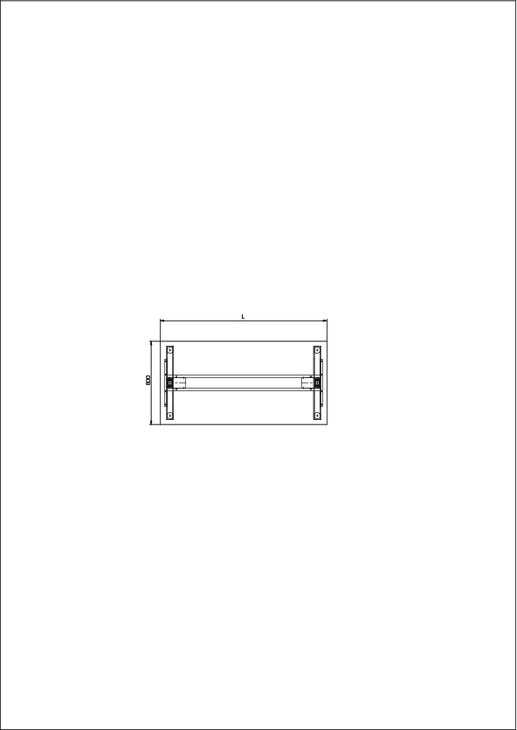 633.66.949 BETA ELEC WORKSTATION FRAME 1800MM SIL. 633.66.951 BETA ELEC WORKSTATION FRAME 2000MM SIL. The BETA range of modular workstation frames produced in Germany offer a low cost flexible and easy to assemble workstation system. The single, slim column features LINAK actuator for adjustment range 607-1207 mm to meet individual demands. The electric actuators used are Linak feature a 3 position memory control. 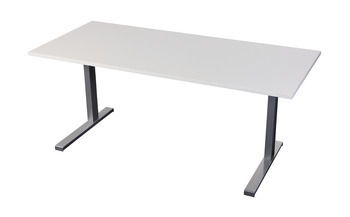 Supplied unassembled, table top not included, minimum tabletop depth 800mm.